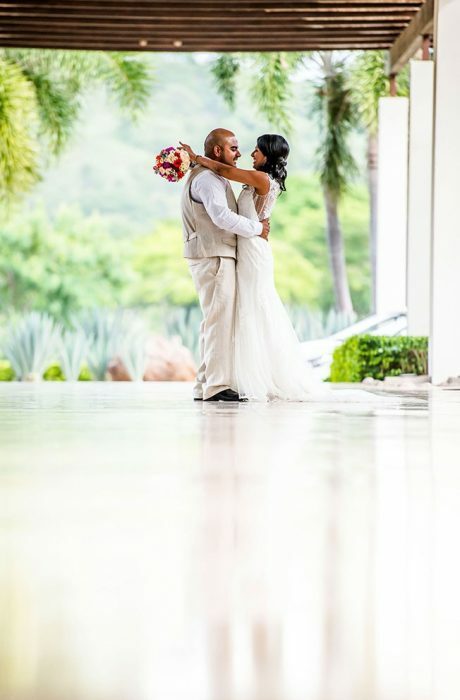 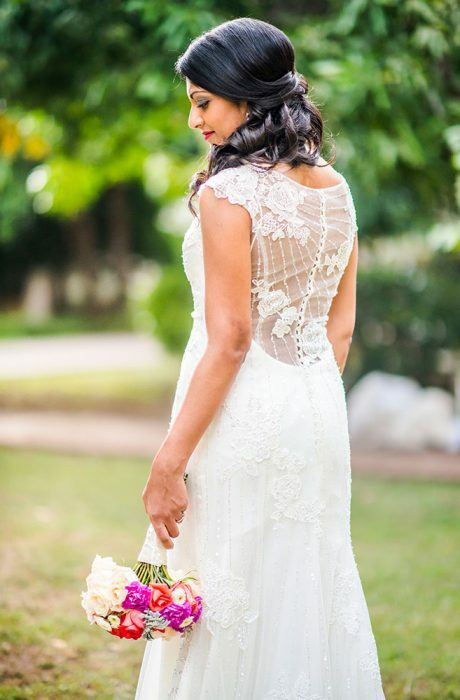 Vanita and Zaheed planned their Costa Rica wedding at the Reserva Conchal, with one of Costa Rica’s finest wedding planners Barbara Broutin from Four Nineteen Weddings. 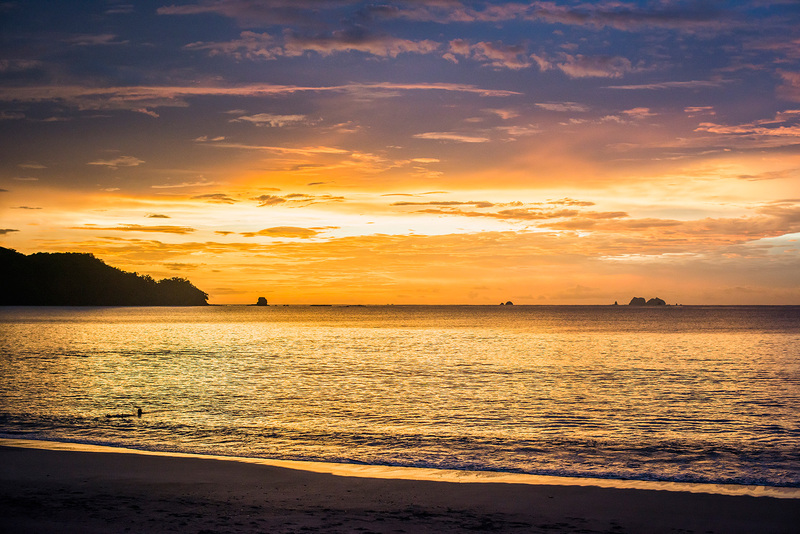 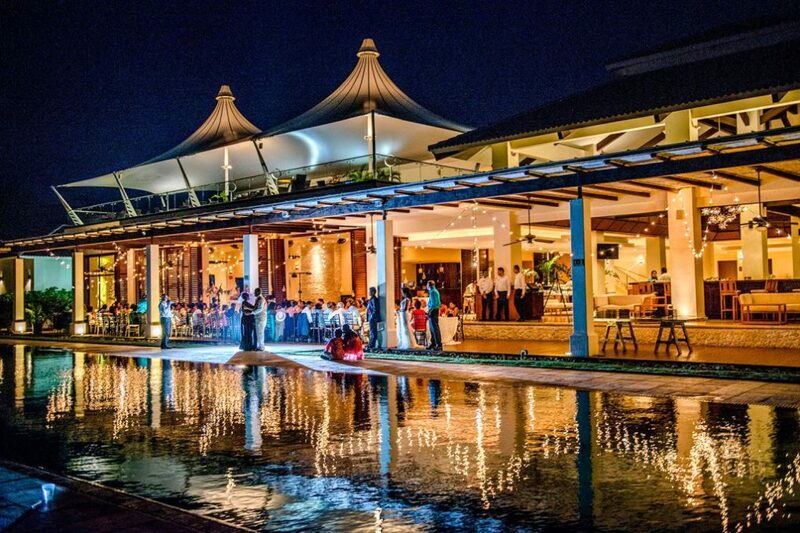 Set against the breath taking backdrop of Costa Rica’s Northern Pacific Coast, Reserva Conchal is the premier destination for wedding celebrations with crystal-clear ocean waters, immaculate beaches, regal palm trees, brilliant gardens and stunning architecture. 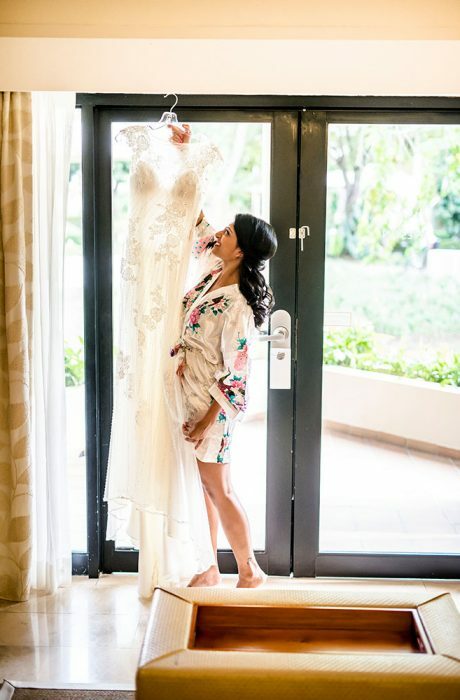 All of that added with Four Nineteen Weddings planning, created a special day for Vanita and Zaheed where every single detail had been carefully arranged and they could enjoy their wedding day fully, without a worry in their mind. 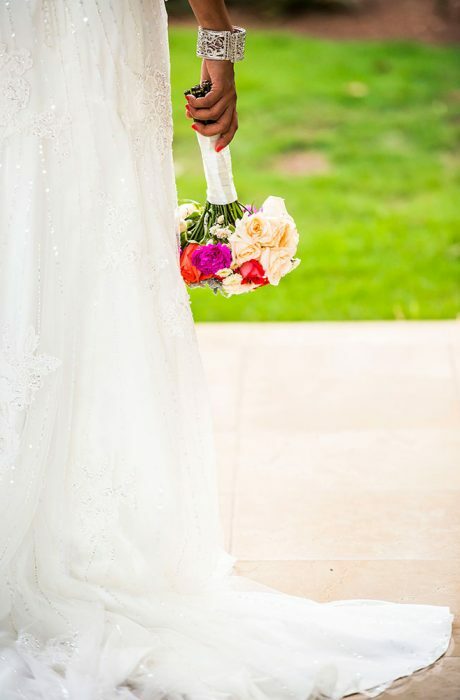 This wonderful wedding will be immortalized forever with photos.